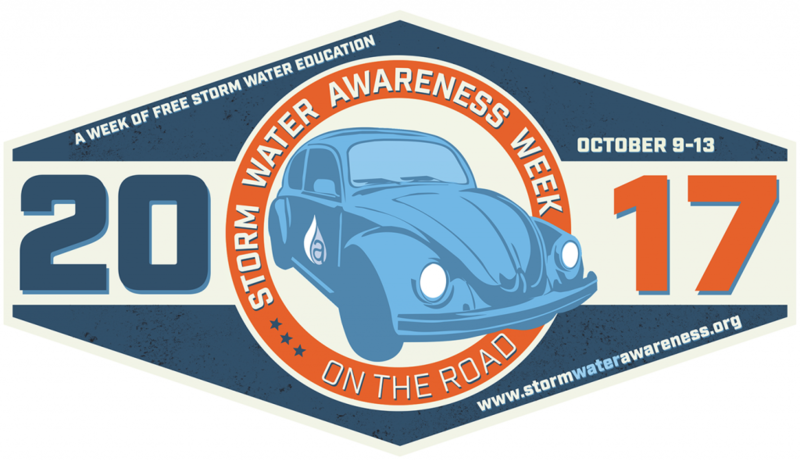 Storm Water Awareness Week 2017 is October 9 – 13 in California. This year, we’re proud workshop hosts! Our Business Development Manager, TJ Mothersbaugh, will be presenting “Active Treatment of Industrial Stormwater: When, Why, and How?” at the Condor Earth office in Rancho Cordova on October 11 and at the Brown & Caldwell office in San Diego on October 12. TJ’s workshop will cover options when addressing stormwater – infiltrate, reuse, build a pond/bioswale, install passive BMPs, install active treatment, and so on. Each of these options alone includes great complexity, let along trying to compare one against the other. This presentation will educate attendees regarding the basic removal mechanisms underlying all of these treatment options and specifically – when, why, and how to implement active treatment of industrial stormwater. Attendees will walk away with new design tools and a conceptual framework for how to approach an industrial stormwater active treatment project.